The cuisine is Louisiana lends itself to romance. The fresh, succulent seafood, the traditional southern cooking and the spicy Cajun flair are a perfect recipe for an unforgettable romantic meal. Several Louisiana cities play host to romantic eateries, with views, atmosphere and, most importantly, food that make for a memorable date night or special occasion with the one you love. 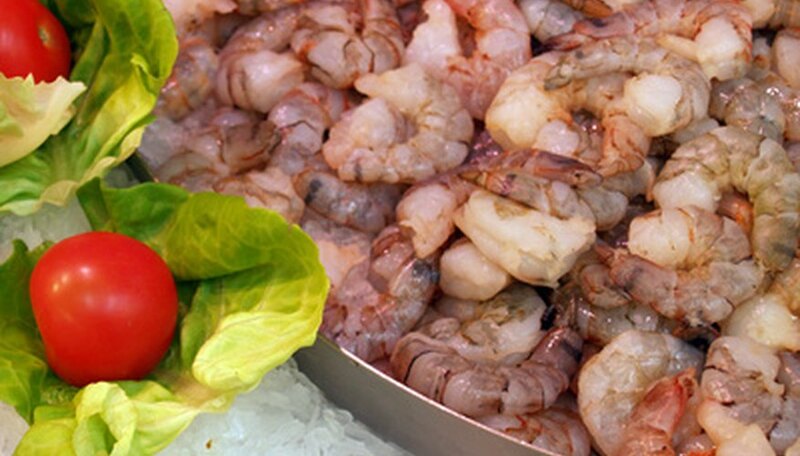 Louisiana has some of the most delicious seafood in the south. La Provence is a romantic and quaint restaurant in Lacombe, Louisiana. This french bistro has a Provencal style and flavor, complete with an on-site kitchen garden and antique furnishings from Provence. A wide selection of wines and other drinks can be enjoyed on the patio or the sitting room, before being seated in the dining room to enjoy a romantic dinner of seafood, risotto, lamb or duck. The Grill Room, in New Orleans, is located inside the Windsor Court Hotel. This romantic spot is the 2010 recipient of Forbes' Four Star Dining Award and the AAA Four Diamond Dining Award. Food that is "modern American" in its style is presented in a menu that changes with the availability of the freshest seafood, vegetables and meats. After dinner, couples can relax with a drink in the Polo Club Lounge, listening to live jazz. Portobello's, in Baton Rouge, is a traditional grill featuring classic dishes like steaks, chops and seafood. Their self described "polished casual" style lends itself to a romantic date night, complete with candles and attention to detail, without being pretentious. Guests can enjoy their meal in the dining room, or patio seating is also available. Portobello's has two Baton Rouge locations. Bella Figura is an Italian eatery in Lafayette, Louisiana. This romantic spot is colorful and cozy, with paintings of the landscapes of Italy on the walls, as well as patio seating and smaller "friends and family" seating rooms. The owners of Bella Figura have toured Italy and brought the tastes of their favorite regions home to Louisiana. The menu features fresh pastas, salads, gourmet pizzas and entrees. The restaurant hosts events like "wine dinners," which feature meals built around certain wine selections. Hayden, Nancy. "Romantic Restaurants in Louisiana." Dating Tips - Match.com, https://datingtips.match.com/romantic-restaurants-louisiana-7243881.html. Accessed 20 April 2019.